Thanks for stopping by. My name is Charley and These are a Few of My Favourite Things. I am sure they will become a few of yours too. 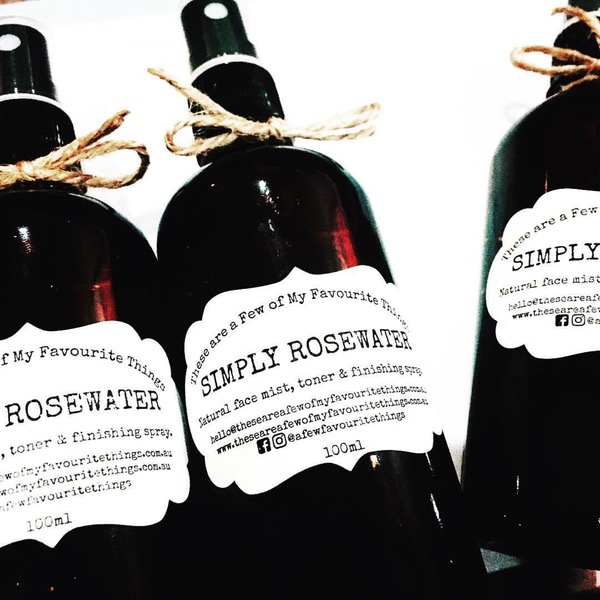 Most of these things are premium quality, artisan, bath & body products, hand crafted in small batches by me with lots of love & care in my home studio in Queensland, Australia. They are lovingly created from the best quality natural & organic ingredients I have been able to source. 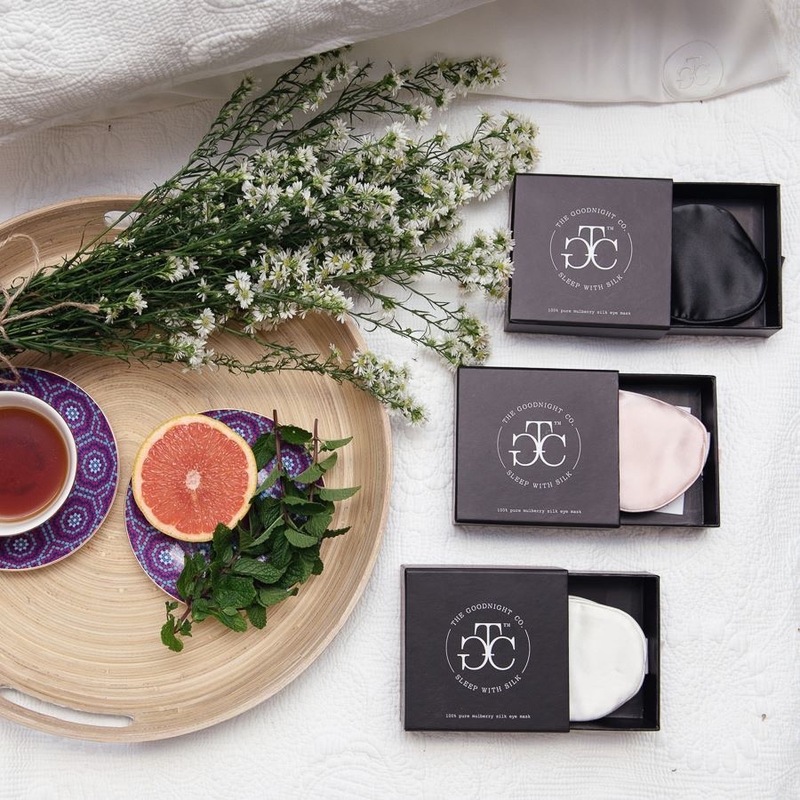 The things that are not hand made by me (Himalayan salt lamps, silk pillowcases & eye masks, Hurraw lip balms & Organic Magnesium) are a carefully & consciously curated collection of tried & tested things that complement my hand crafted products. 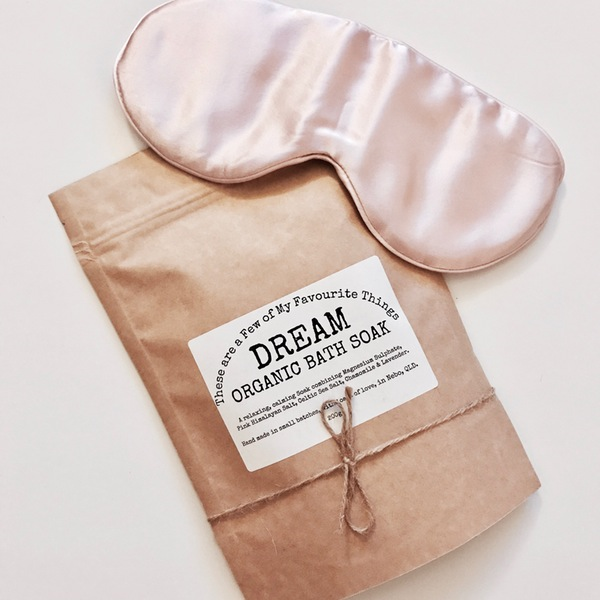 These products are perfect for yourself or as beautiful, thoughtful gifts. I love nothing more than creating beautiful, bespoke gift boxes or care packages from our gorgeous products so please let me know if you would like something customised just for you. Thanks for reading & have a beautiful day.